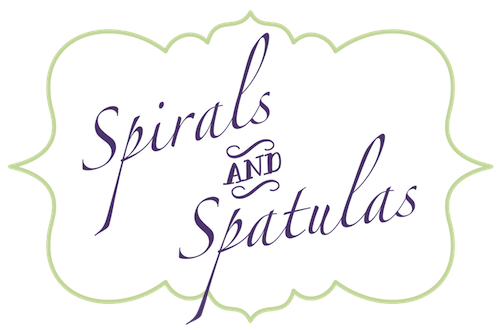 Spirals & Spatulas: This Weekend! 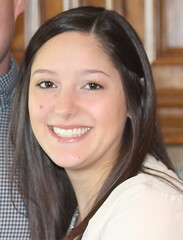 I'm leaving in a few hours to go spend the weekend with Jeff, and I'm just beyond excited! Last time we saw each other was September 20th, and its been a long time! We're planning on going up to North Carolina on Saturday to see the pretty mountains and fall leaves and stuff...cute, right? And then on Sunday we're going to see his aunts and uncles and cousins and stuff, and I'm so excited! Anyway, I probably won't be posting this weekend, so I hope everyone has a great couple of days!